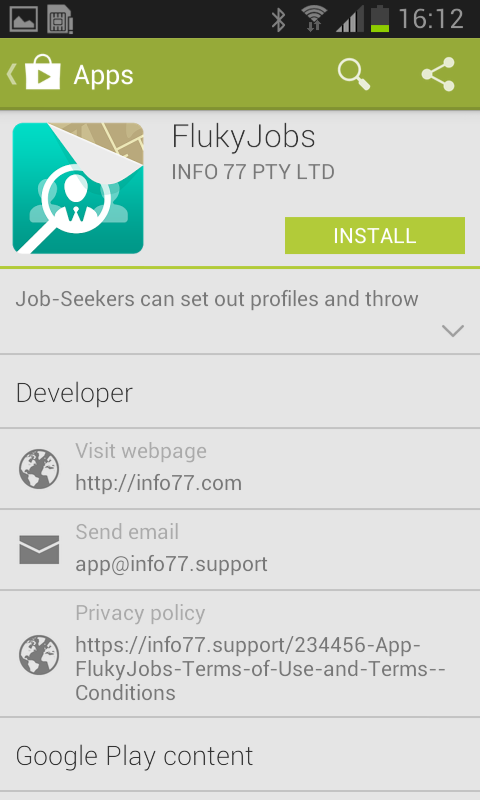 FREE OF CHARGE Casual Jobs Directory and Networking App for Job-Providers and Job-Seekers all over the world. Job-Seekers can set out profiles and throw themselves out to the market and let the Jobs come flooding in. It is an app particularly handy for backpackers, students, and professionals and trade people, and people on working holidays and those looking for extra cash and similar. 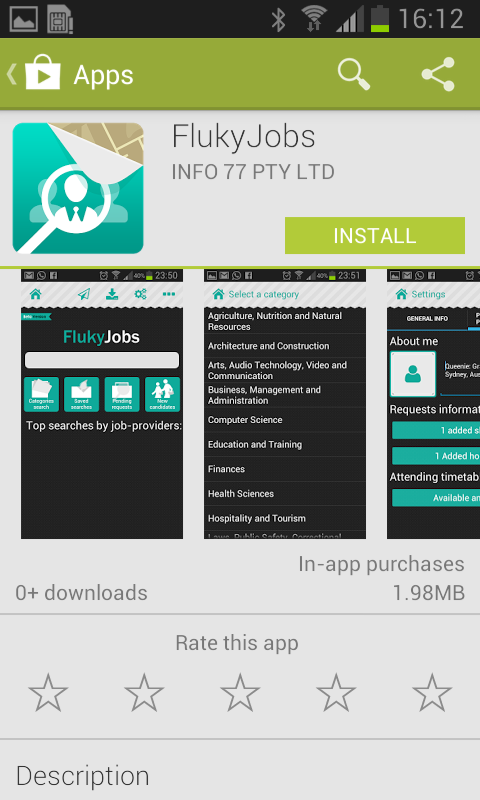 Job-Providers to search right candidates for local skills nearby and or around using smart phones whenever and wherever you are. CREATE FREE PROFILE to showcase your skills to any potential Job-Providers for casual jobs and possibly lead yourself to permanent jobs. 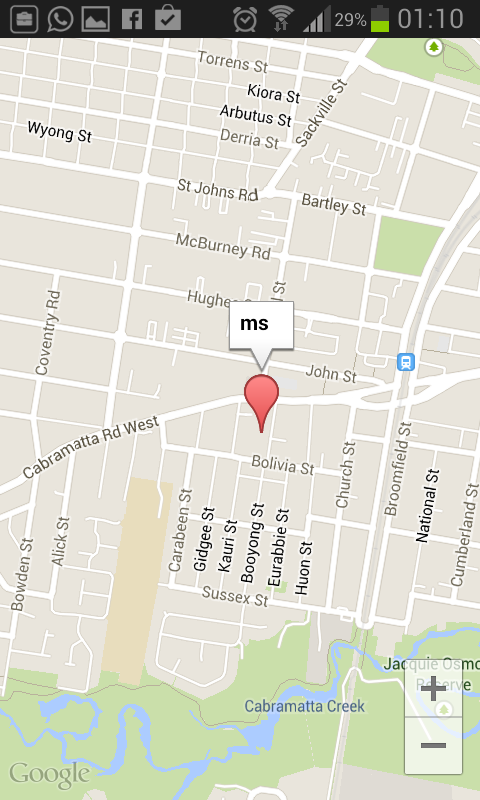 GEO-LOCATION SEARCH for immediate available skilled works/ professionals/ trade people around you. 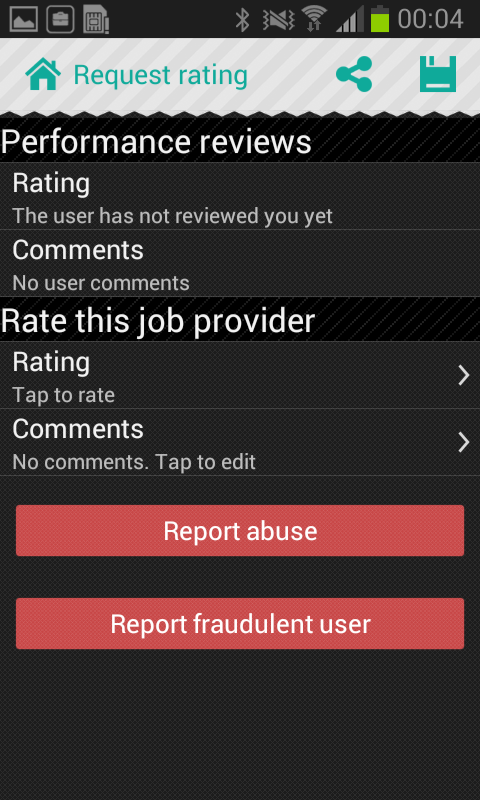 READ FEEDBACK HISTORY before contacting, hiring or accepting job-offers. 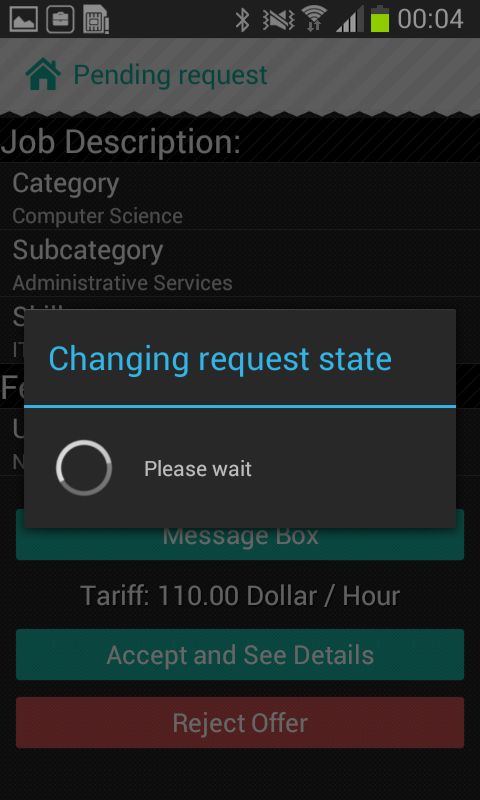 PUSH NOTIFICATIONS for contacting and requesting for further information. 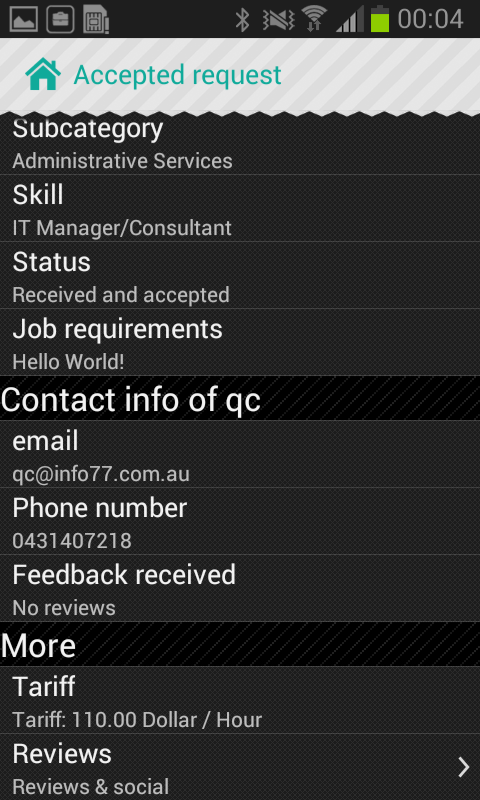 EXCHANGE CONTACT DETAILS when requests are accepted. PROTECT PRIVACY when requests are rejected based on your judgment. REPORT SPAM, fraud activities and abuse. 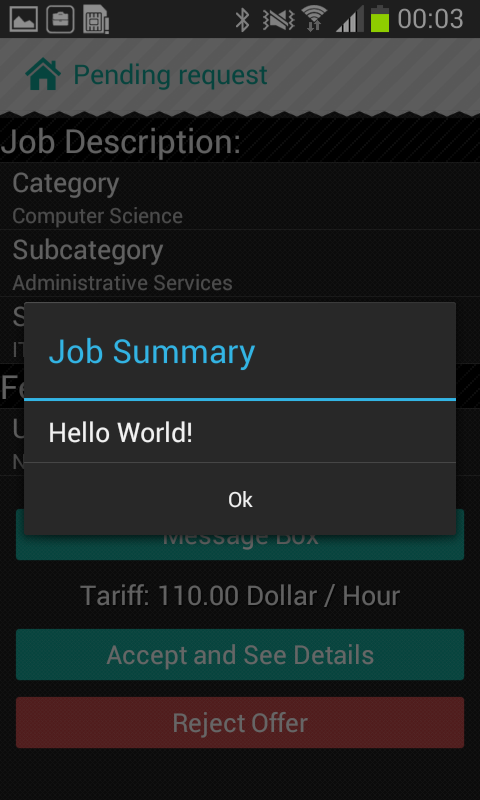 Job Seekers can OPT OUT/ SIGN OUT by turning GPS connectivity off within the App. 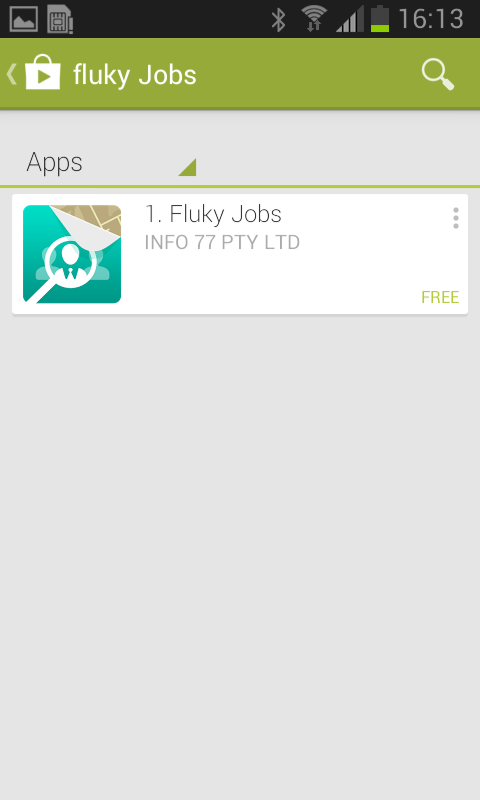 Please be the very first few to join Fluky Jobs and spread the words around. It may lead to an exciting journey. 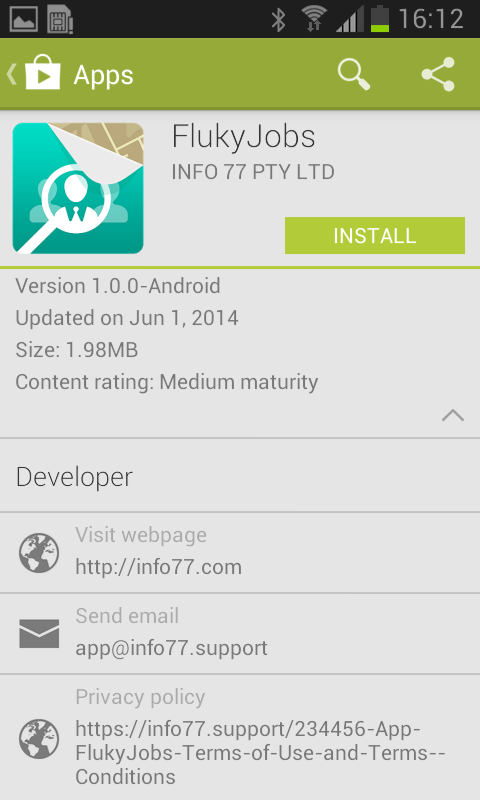 Thank you for your download. 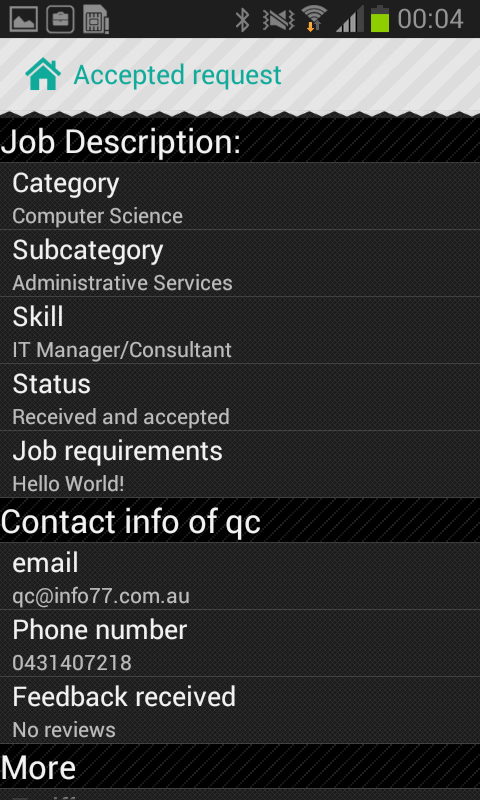 Features Added: Job-seekers can send direct SMS to job-providers and vice versa; Prior to the commencement of the job, Job-seekers can now send direct email queries to job-providers to obtain more job related information and vice versa; Minor bugs removed; Time-based auto check out available: App users now will only show up in search results if the current time of the searching device matches with candidates availability.